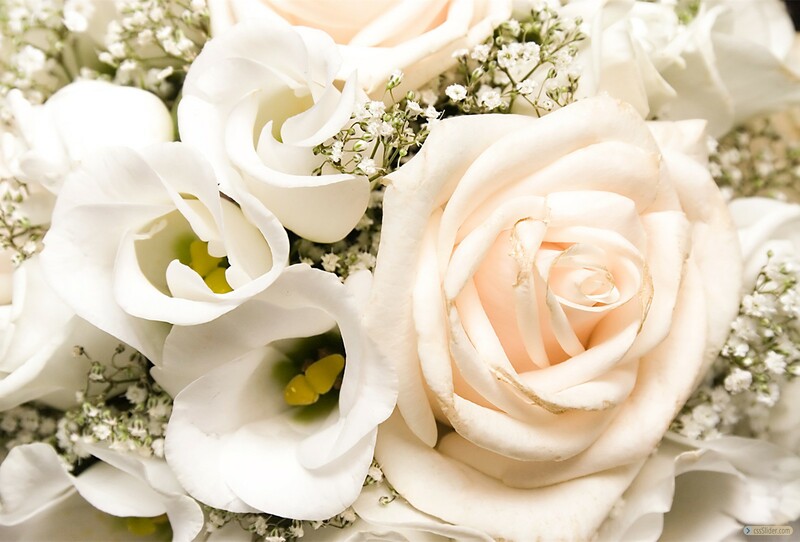 Based in Loughton, we offer a luxurious range of flowers and accessories, suitable for any and every occasion. 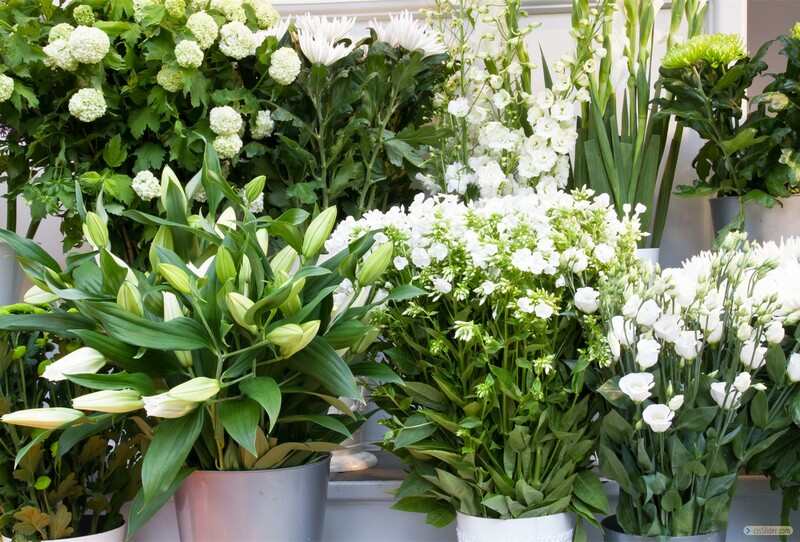 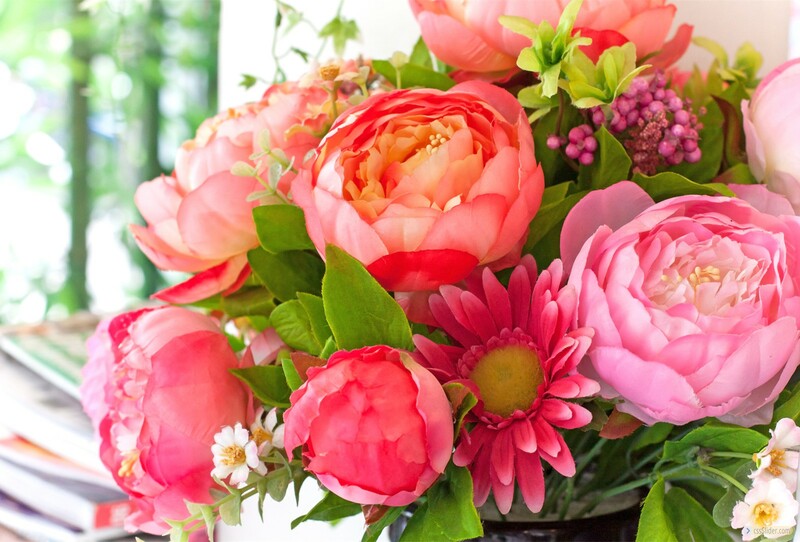 We are open Monday – Sunday, and are an official distributor for iFlorist. 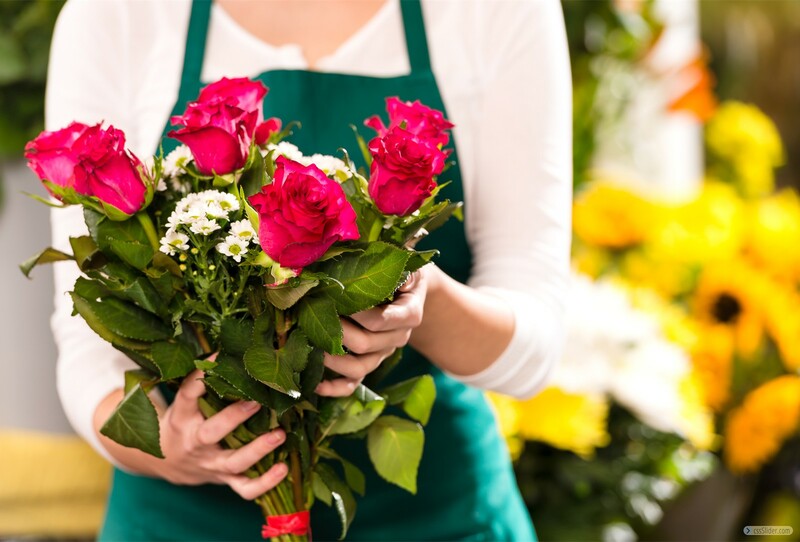 We deliver to anywhere within the local area, so please browse our website and give us a call today!